Professional Search, a newly established recruitment agency, invites you to apply for various available River Cruise positions. 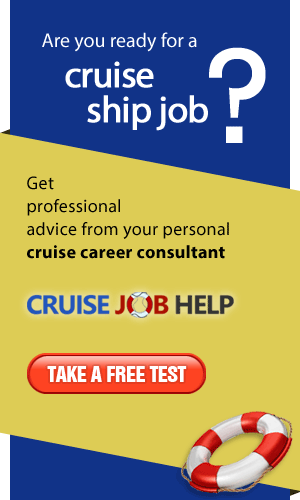 Official recruiter and trainers for Carnival Corporation Casino Division, Norwegian Cruise Lines, Casino Austria USA. Casino recruitment and casino training. Official manning agents for Carnival Corporation Casino Division. We specialize in the Management of the Hotel and Restaurantdepartments on various Cruiseships, Rivercruiseships and Ferries. 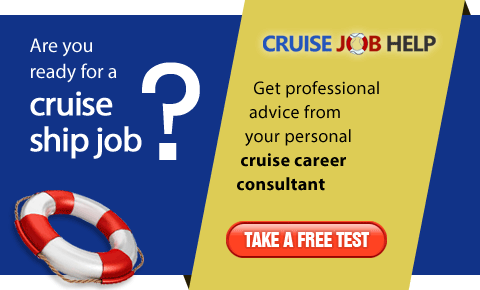 We are a young, dynamically growing recruitment agency managed by professionals with noticeable background in the cruise industry.